A busy schedule has led to a staff expansion at Biotest Facility; we have taken on Trine our new animal technician, and Niels is our new business developer. 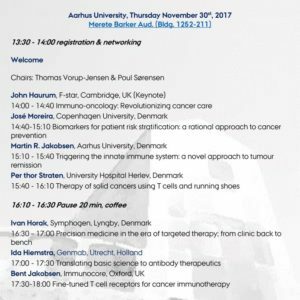 Biotest Facility will be attending the Arhus Immunotherapy Symposium on Thursday Nov. 30th. We are looking forward to the event, and hope to see you there. 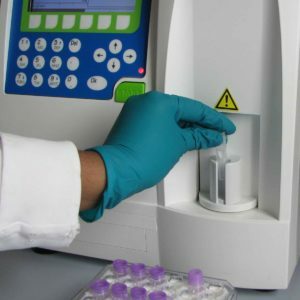 At Biotest Facility our hematology typically includes three-part counts and clinical chemistry ALB, ALT, BUN, Ca, CHOL, CREA, GLOB, Phos, TBIL and TP. 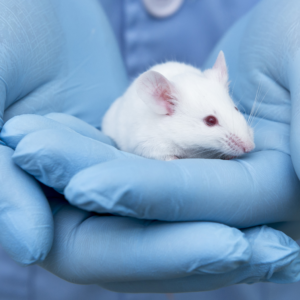 The mice have entered the facility, and we are initiating study ramp-up. 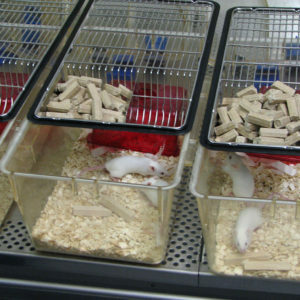 We take good care of our model mice, and support principles laid out by 3R.